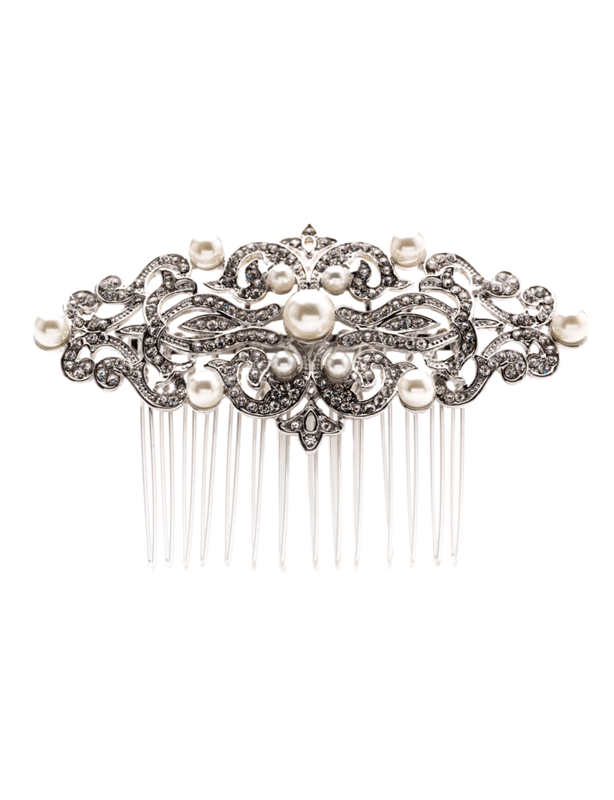 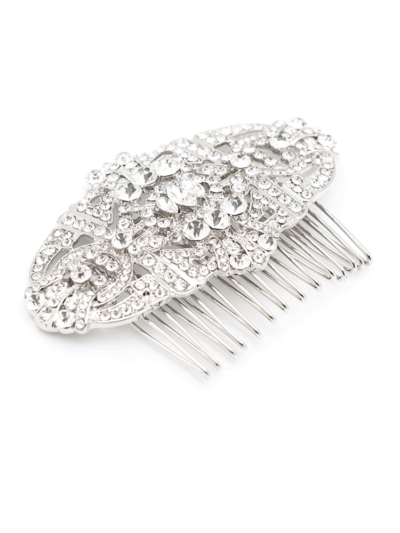 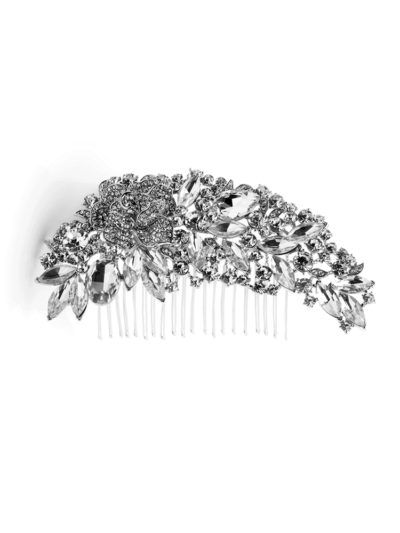 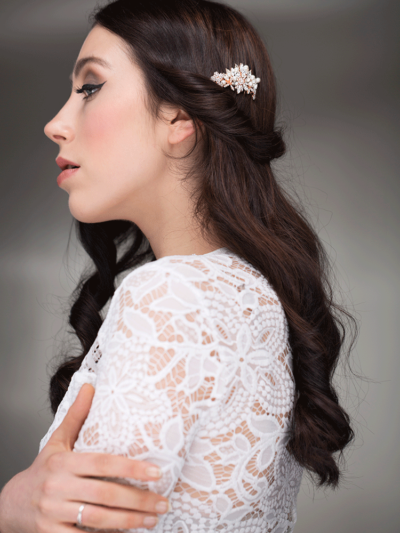 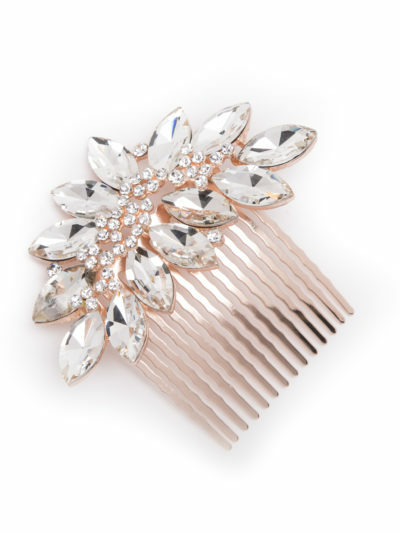 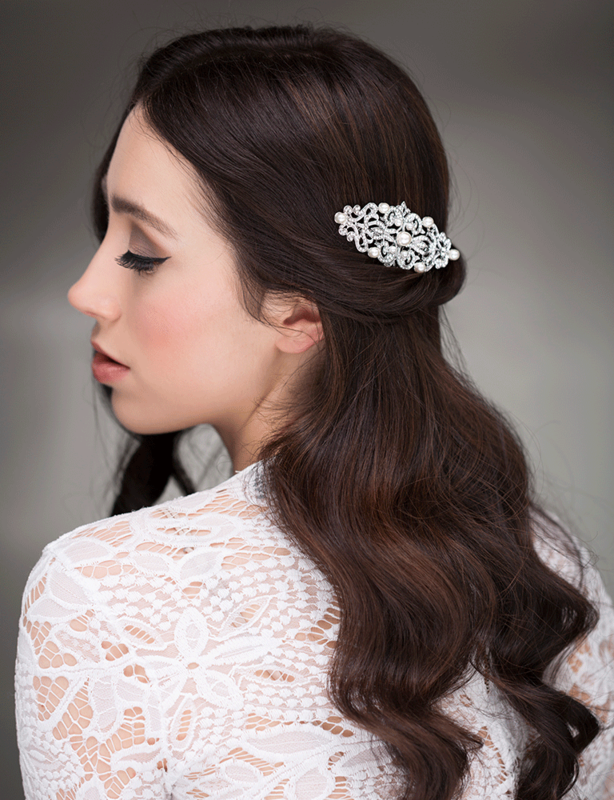 A vintage inspired comb features rhinestones and ivory pearls. 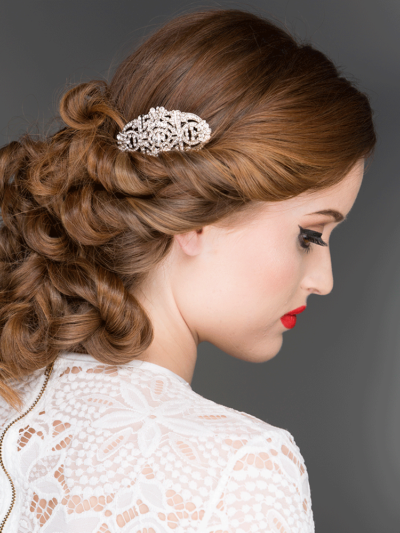 Vintage perfection. 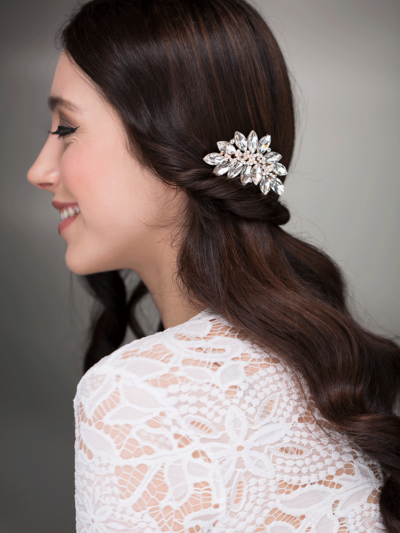 pearls and crystals are such a timeless combination. 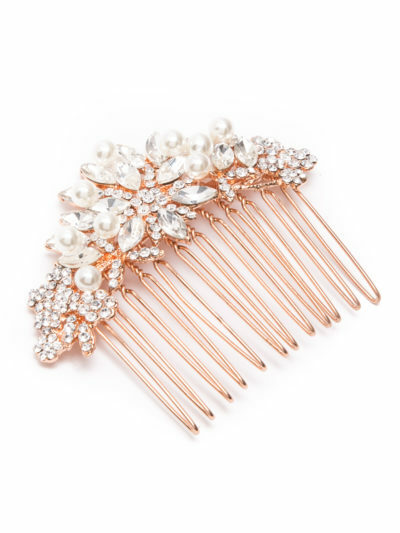 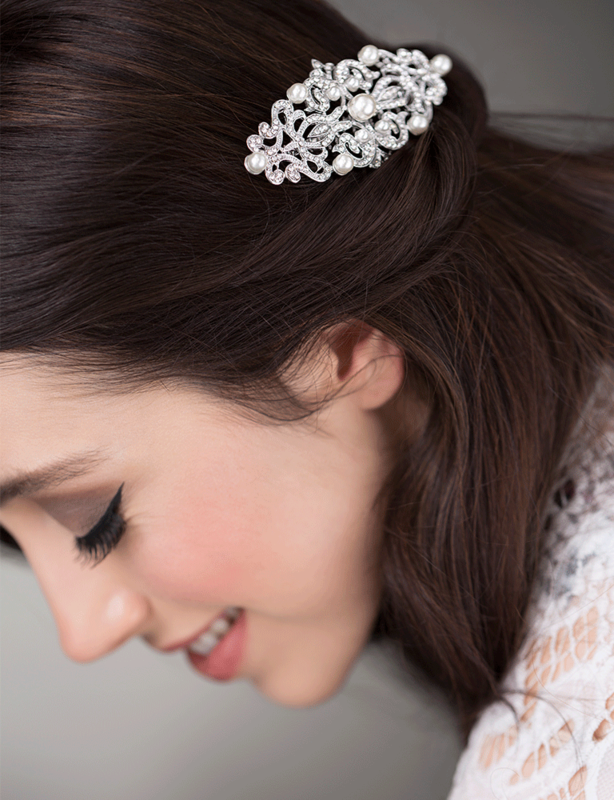 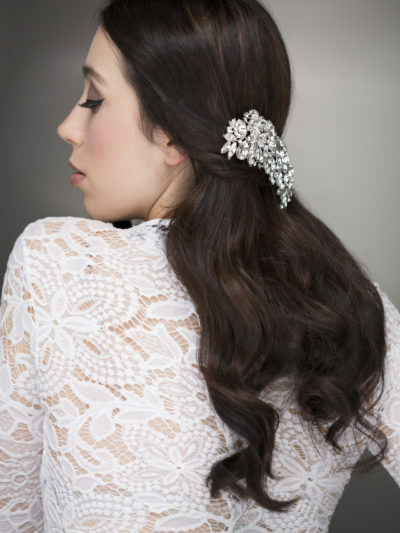 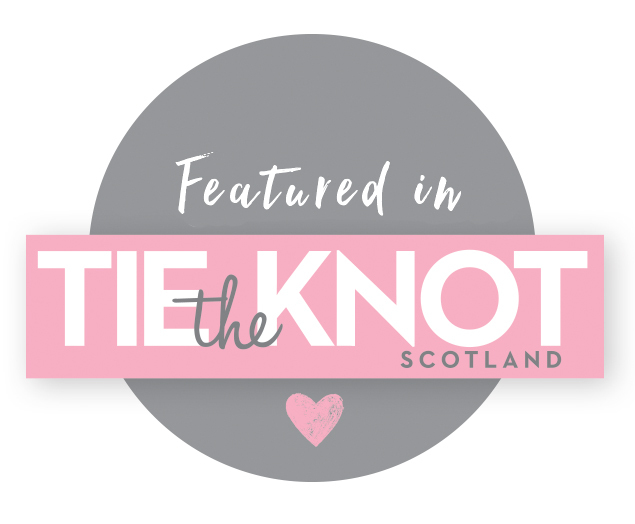 This gorgeous vintage inspired hair comb made from clear crystals and faux pearls will add a touch of sparkle to your bridal style or party outfit.